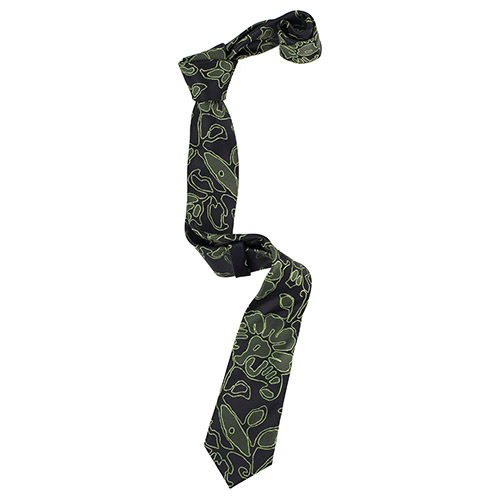 Fine lines of green hues weave together this floral and organic patterned tie. Dark and mysterious but still with the tranquility from nature. Or a stray laser beam at the club. It's your choice. 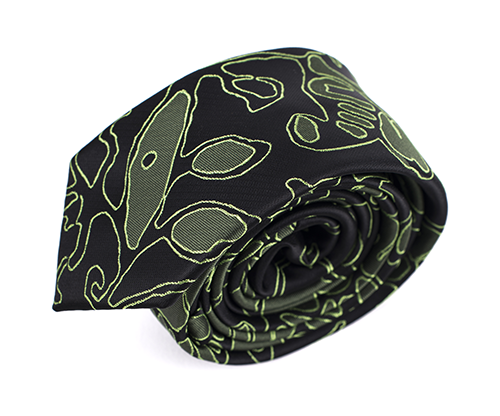 Might we also add - it's a great green tie for a wedding. The Great Otway National Park is a lush part of southern Victoria (Australia). With other regions of the state being haunted by bush fires and arid climate, the forests in this park are in more resemblance of rain forests - filled with flowers, waterfalls and leafy shrubberies. For a pattern designer, nature can often prove to be the best inspiration around.